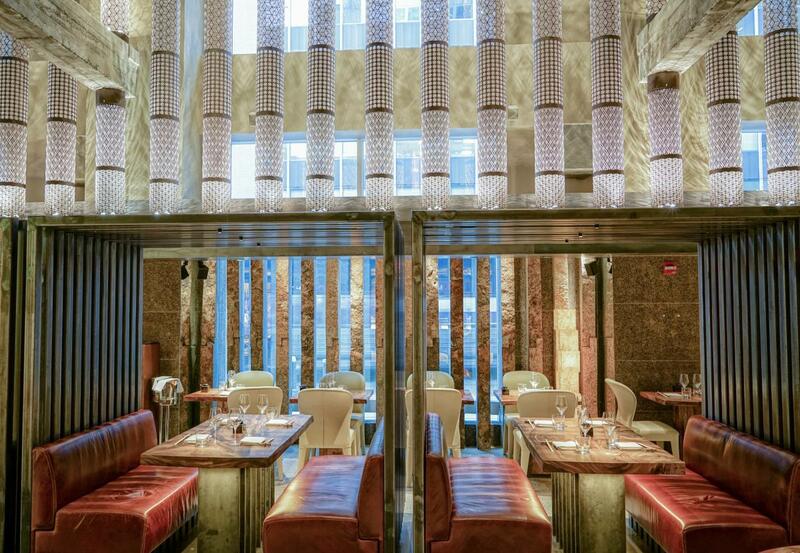 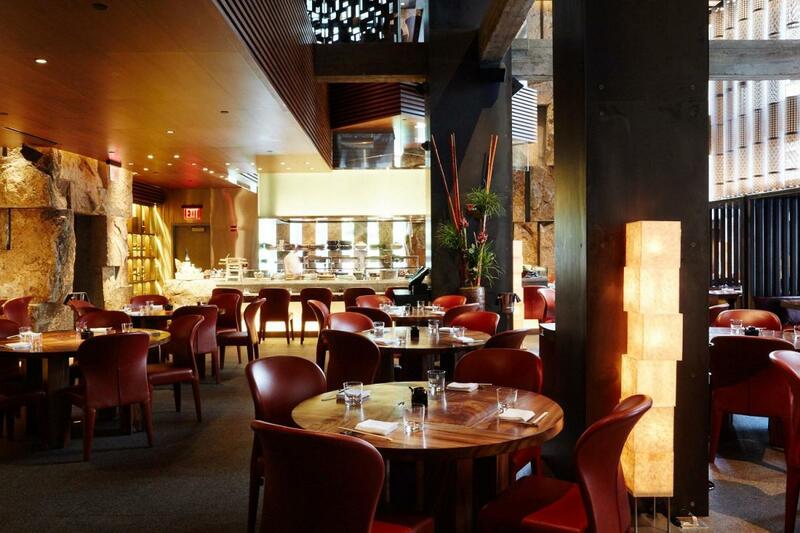 Zuma, the brainchild of award-winning co-founder and creator Rainer Becker, brings its internationally acclaimed style of modern Japanese cuisine to Midtown Manhattan. 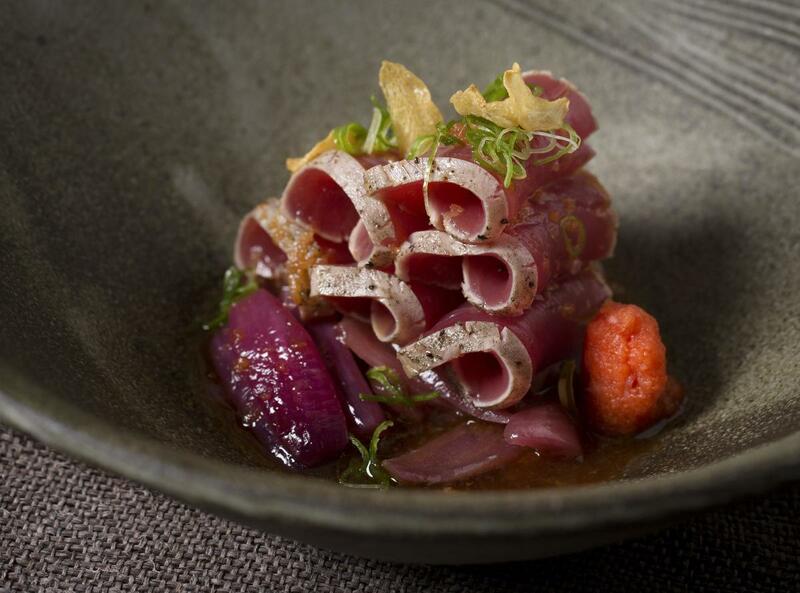 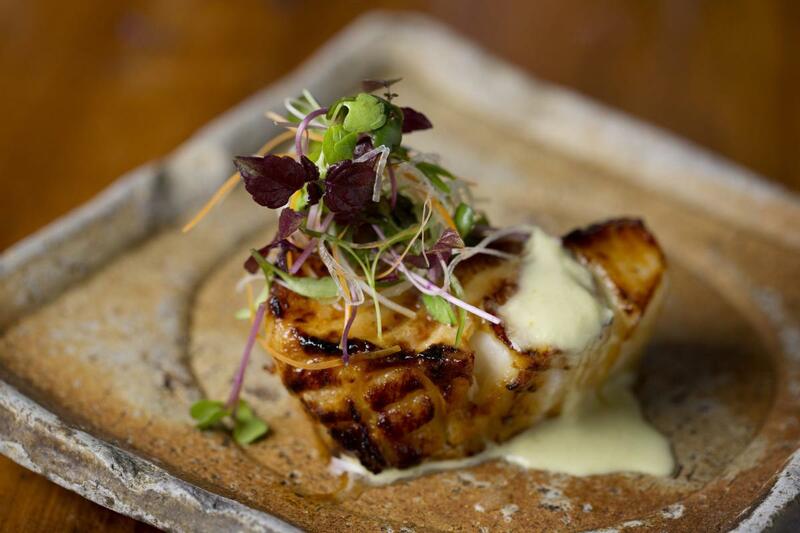 Zuma serves dishes designed to share that are inspired by the informal dining style of izakaya. 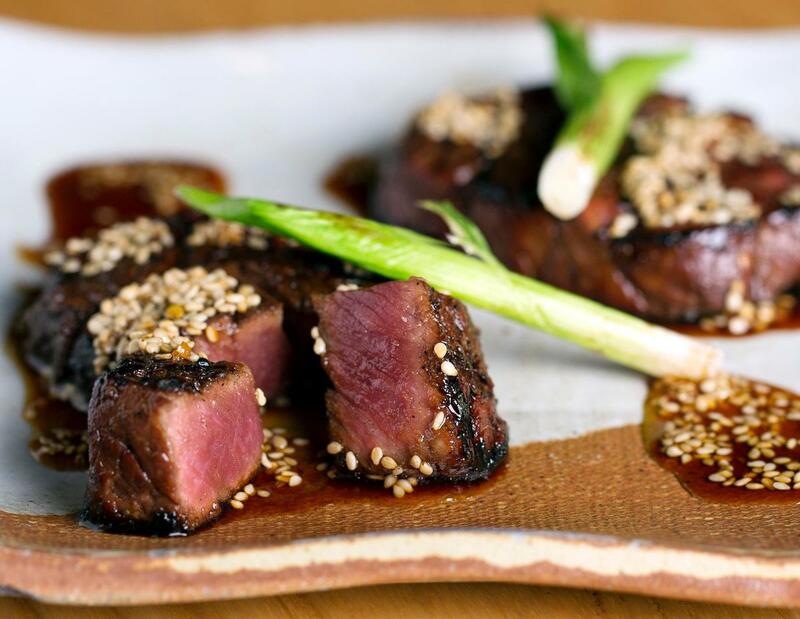 Its three kitchens present authentic yet alluring options, with bold flavors and simple presentation, highlighting quality ingredients.